Who are the winners of the 6th European & Small Mid-Cap Awards? FESE and EuropeanIssuers in cooperation with the European Commission (DG GROW) are delighted to announce the winners of the 6th European Small and Mid-Cap Awards. 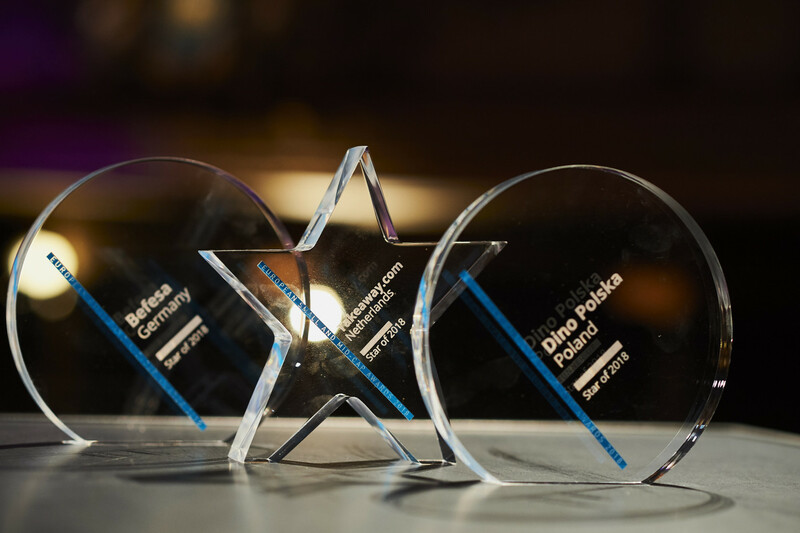 The Awards aim to promote best practices and to highlight the best European Small and Mid-Sized Companies that have gained access to capital markets via an Initial Public Offering (IPO). They showcase the diversity of European markets, and aim to promote stock listings, in particular targeting SMEs and growth companies.